If Hubert Schriebl didn’t photograph it, it probably didn’t happen. 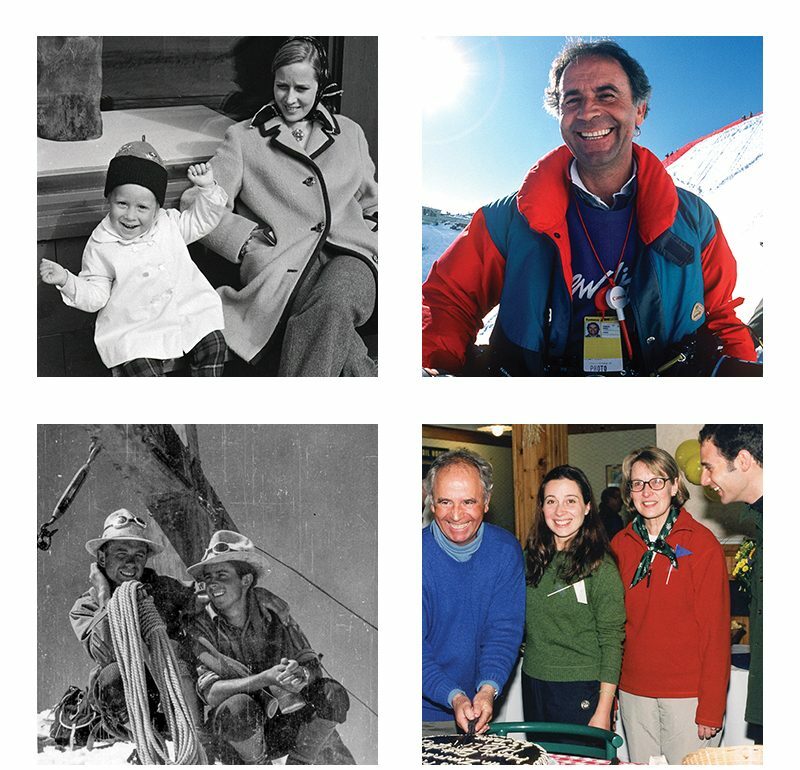 That’s how Myra Foster, Stratton Mountain Resort’s senior manager of marketing and communications, sums up the contribution the 82-year-old photographer and interpreter of the mountain has made ever since he first arrived here in 1964 as a ski instructor. It’s not just the special events that find their way in front of his cameras. It’s also the day-to-day guest experience for those at the resort enjoying the outdoor activities and The Village. Or maybe it’s the spectacular sunrises that announce the arrival of a new day, a flower, a still-life, or a landscape shot—one of many taken on Hubert’s famous early morning hikes in search of the perfect combination of light and mountain magic. And then there’s the personal connection. “You walk with Hubert through The Village and you better have a lot of time because everyone knows him and everyone stops and talks,” Myra says. “It’s a community and Hubert is a big part of making it a community.” His enthusiasm, energy, and personality have the effect of making everyone in his path stop what they’re doing and want to talk with him. She gets to see the mountain through different eyes every time when Hubert drops his most recent tranche of photos in her inbox, from where they go on to burnish the resort’s website, social media posts, or wherever a photo is needed to boost the notion in someone’s mind that they really should be at Stratton. 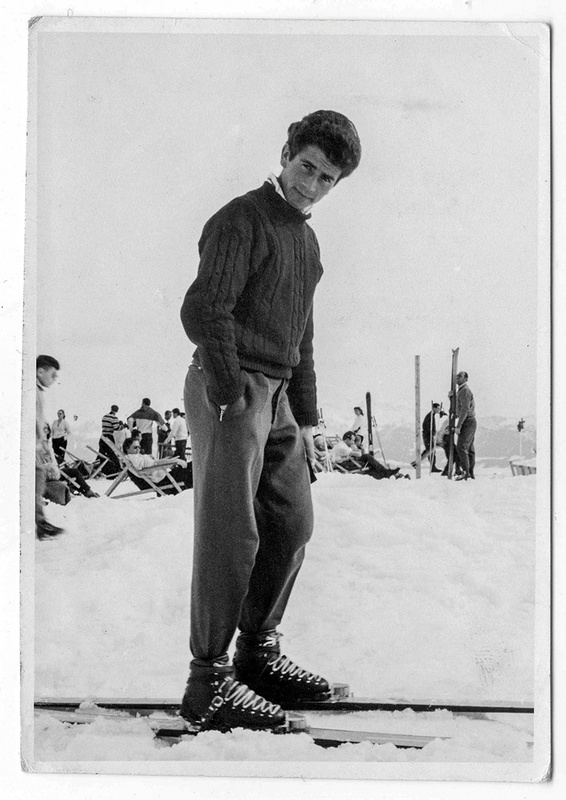 Becoming the mountain’s guru may not have been what was first and foremost on his mind when he arrived in Manchester on a bus 55 years ago and promptly slipped on icy pavement and landed on his backside. Undeterred, he joined the cadre of ski instructors at Stratton Mountain and helped introduce a cohort of skiers to the mysteries of stem christies and navigating through mogul trails and terrain. Along the way, he’s worked in the resort’s marketing department, ran the Stratton Art Show during the 1980s, and took deeper and deeper dives into photographing the mountain and environs. A former leatherworker back in his native Austria when he wasn’t hiking up mountains or skiing, he began taking photos as a hobby, and the rest, as they say, is history. 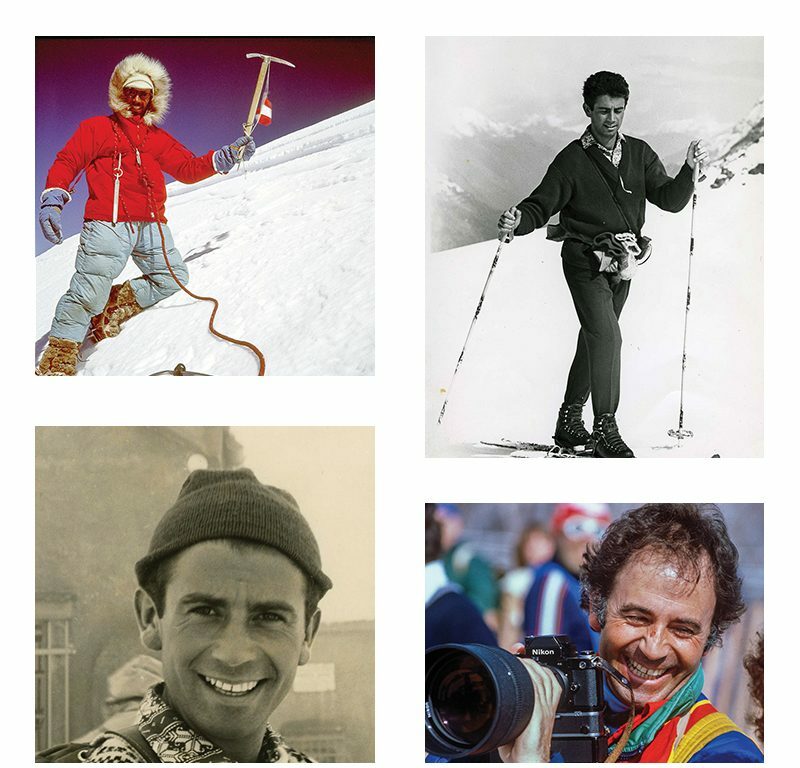 For instance, he photographed four Winter Olympics and skiing World Cups, along with the numerous competitions held during the past 50-plus years at Stratton. 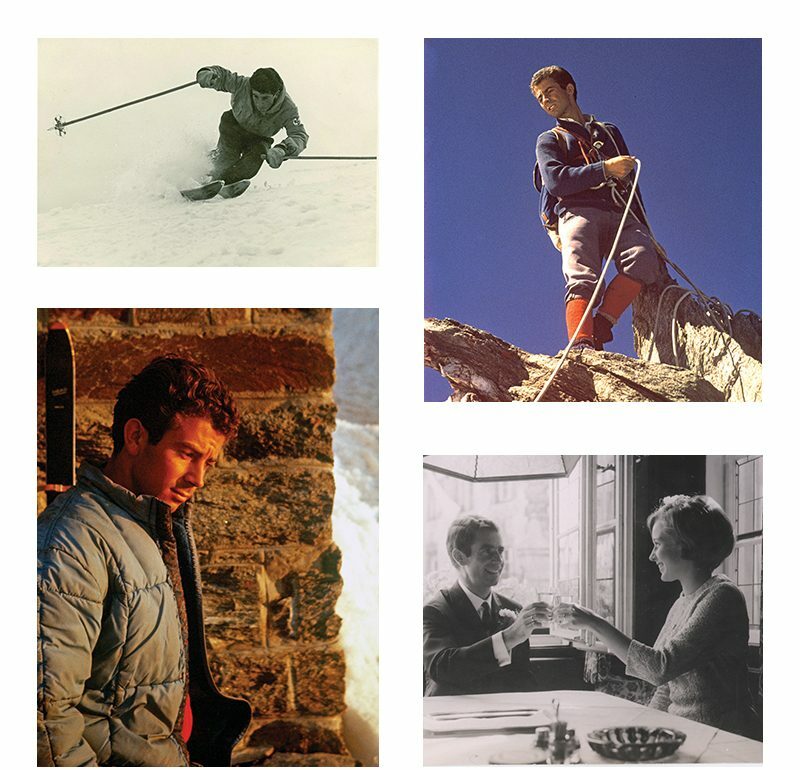 His photos were also published in Stratton Magazine, which began as a newsletter before evolving into a glossy, photo-rich publication. They still are. The mountains of Vermont kept their hold on his soul and spirit, and kept him returning here, when he could have gone to work almost anywhere, including the rarified atmosphere of the big-time New York advertising industry. And clearly chief among those things are a chronicling or explaining the soul of the mountain, sharing its secrets during all four seasons through all its variations. That level of comfort and inner peace probably goes a long way toward explaining the remarkable level of energy that would be impressive for someone half his age, manifested most clearly on his hiking expeditions up the trails all year-round. The trips up the mountain—for those who know Hubert and are game for joining in—are experiences to be cherished, such as the “first date” that Wendy, now Hubert’s wife of 51 years, still recalls vividly. Hubert had just returned from one of his trips to the Himalayas where he went on mountaineering expeditions. He had served as the Austrian guide on the Dutch expedition that completed an ascent up Manaslu, the world’s eighth highest peak, which tops out at 26,781 feet above sea level in the Nepalese Himalayas. She and a group of college friends had arrived at Stratton for a skiing weekend. He invited her to join him for the “milk run”—or the first ride up the chairlift at 6am (usually reserved for the lift personnel or ski patrol)—to be followed by a bushwhacking trip over to the Stratton Fire Tower. After climbing the tower, they would descend back down the mountain on skis. “So I said, ‘Okay,’ I was up for some adventure and off we went,” she said. It got a little chilly along the way so Hubert loaned her the red parka he was wearing that had seen him through the Himalayan trip—the same one that had been to one of the highest mountains in the world only a month before. Chivalry paid off and the outing led to an exchange of wedding vows in 1967; then two children followed by two grandchildren. 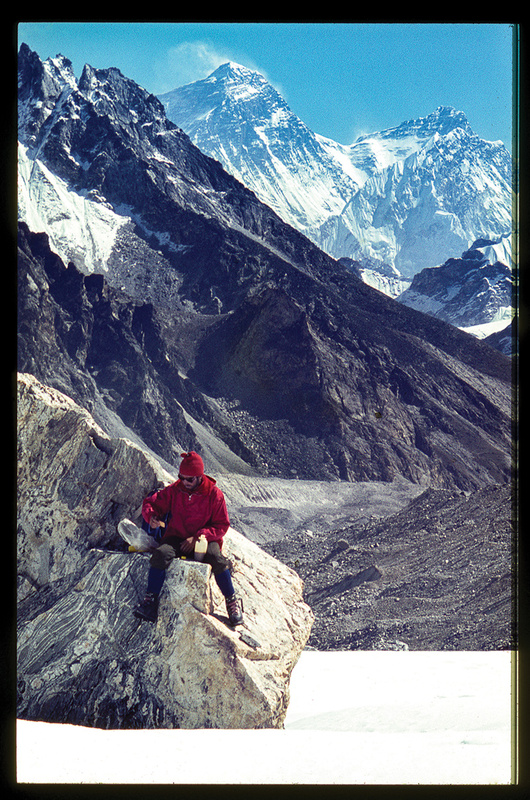 According to Wendy, that expedition was the fourth of five expeditions to the Himalayas for Hubert. The other four were with the Austrian Alpine Club, which had been hired by the University of Munich to survey at record-high altitudes, create a map of the entire Himalayas, and research place names along the way. Each of these expeditions took three months. Hubert has a wide-ranging vision for Stratton and what you can see from the top of the mountain. During the winter, he provides a “visual snow report,” as Roxanne Prescott, the manager of Von Bargen’s Jewelry shop at Stratton Village, friend, and frequent hiking partner of Hubert’s puts it, often seen first on his very active Facebook page by his 3,000 or so followers. 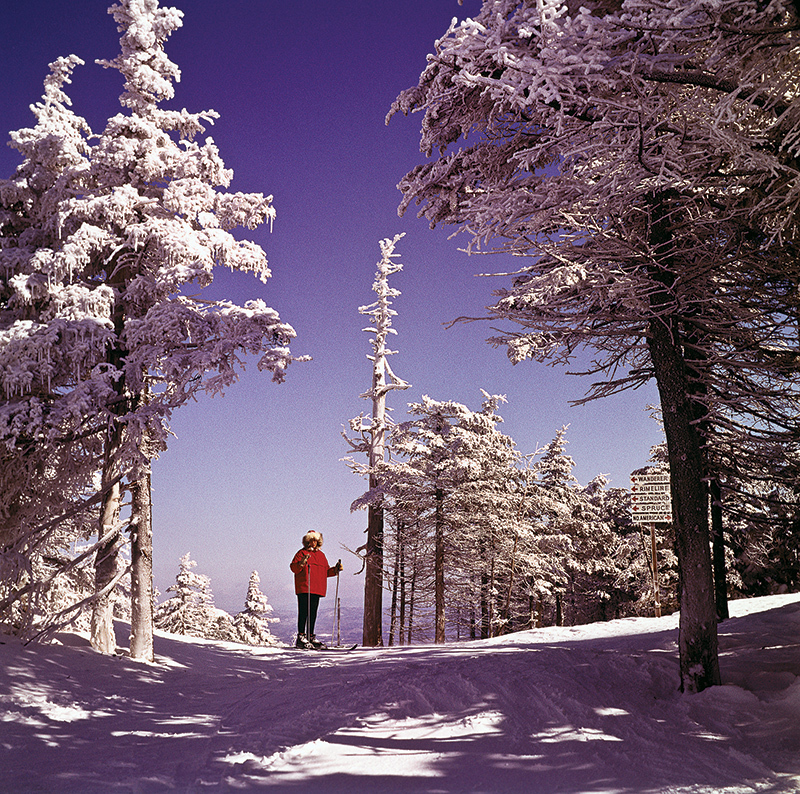 The added bonus is that the mountain is pretty spectacular across all four seasons, and while Hubert may best be known for his uncanny ability to capture the “decisive moment” of a skier executing a turn—in part due to his own expert level of skiing—he’s equally at home framing a tree or a sweeping panoramic landscape. It’s during such hikes that another level of Hubert is likely to reveal itself: a philosophical side that probably had its origins not just in the hills and mountains of his Austrian homeland but also in the Himalayas. 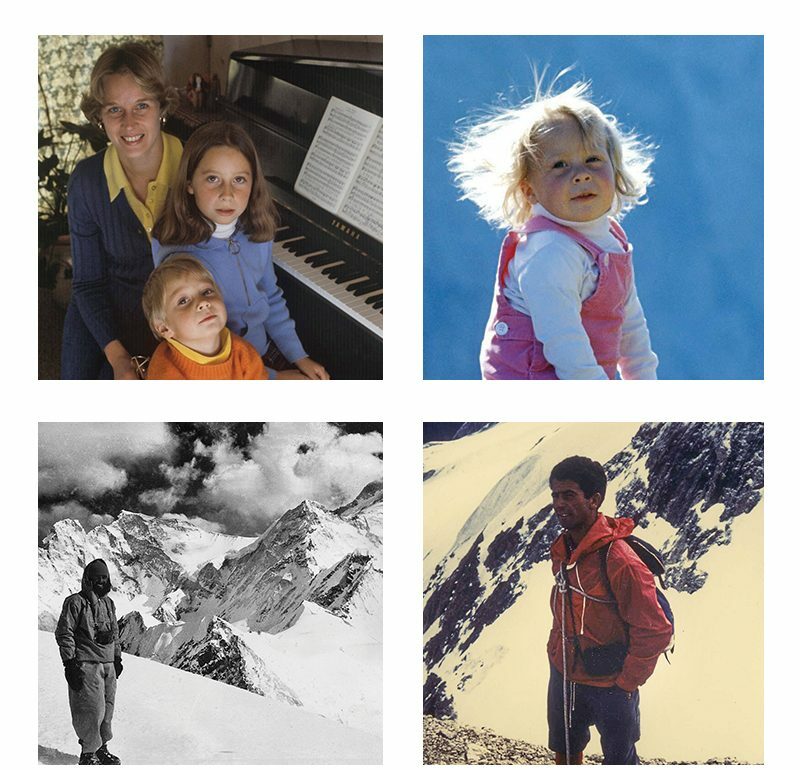 Ben Benedict, a Shaftsbury-based architect, is another frequent hiking companion who met Hubert more than a quarter-century ago through a project that he had Hubert shoot the photos for, having heard he was the best photographer in the area. Before taking on the assignment, Hubert wanted to know first what the photos would be used for, Ben recalled with a chuckle. Or, as Hubert himself put it, the people who work here or come to ski and enjoy what the mountain offers are like a family. “It was the mountain that suited me best,” he says, contently summarizing his lifestyle choice.